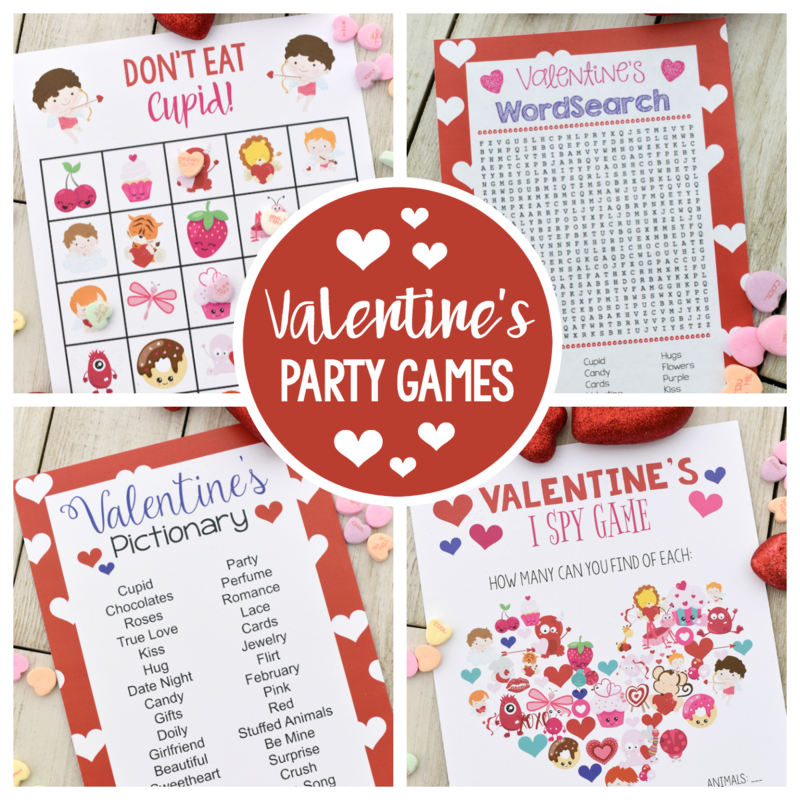 A Peek at the Fun: This Valentine’s Bingo game is perfect for a Valentine’s Day party or just to play with the kids at home. 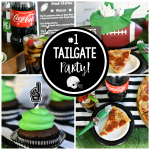 All you need to do is print the game boards and you’re ready to play! 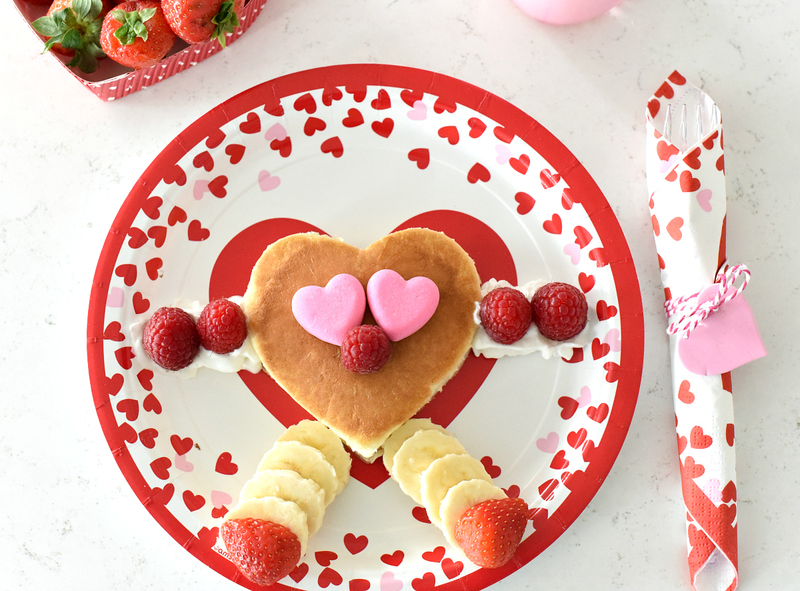 There’s something fun and sweet about Valentine’s day with all the pink and red and sparkles and candy… So many fun things! 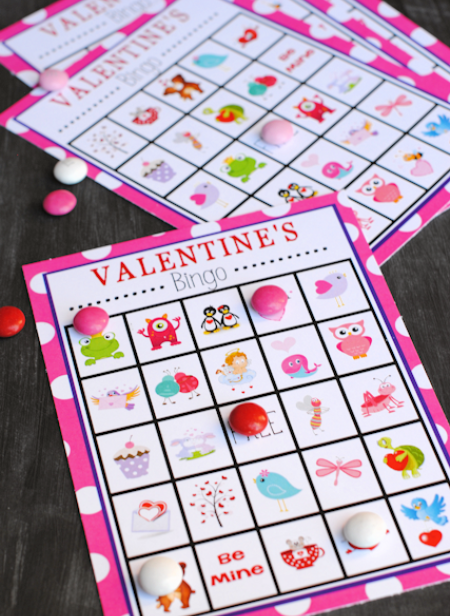 And one of our favorite things for any holiday is a fun bingo game, so this cute Valentine’s Bingo game with pink polka dots and cute characters is a huge favorite! 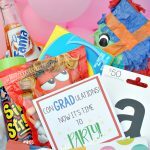 You know we like to try to make things as easy for you as possible, so this game is perfect if you’re needing to help with a class party at school or just if you want a fun activity to play with the kids at home. 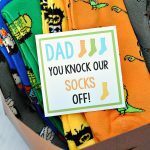 And if you love free printable Valentine games, try these ones too! 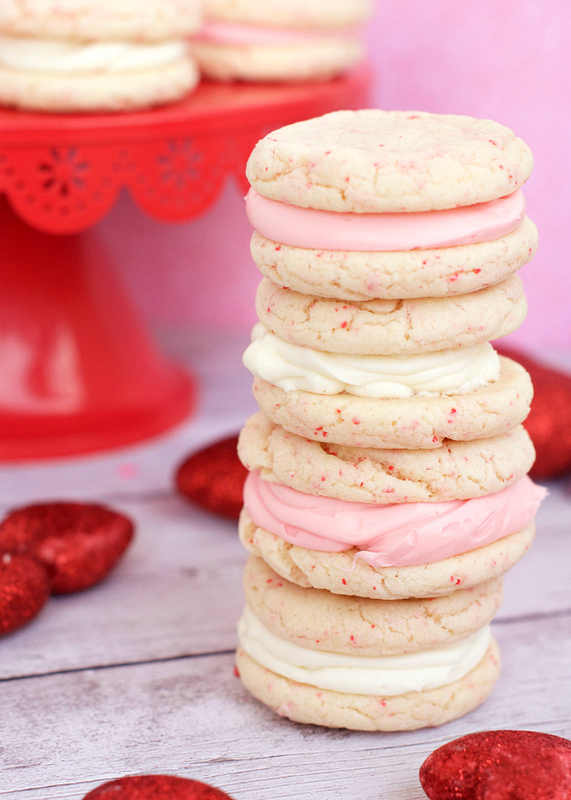 With all these fun Valentine’s games, you’re going to be able to throw quite the bash! 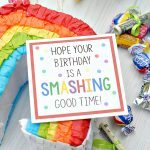 Print them from your own computer or send them to a print shop and have them printed there. Grab some cute candy for markers (hello conversation hearts!) 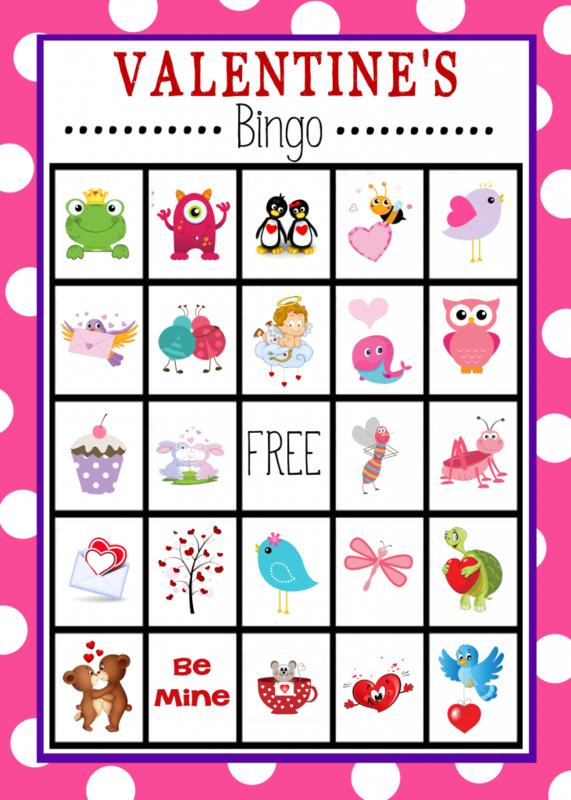 and have fun playing this cute printable Valentin’s Bingo game! Have FUN playing this Valentine’s Bingo game! Thank you so much for games, our grandchildren are going to love them! May God Bless you in all that you do! So awesome! Thank you for all of these. These are adorable! 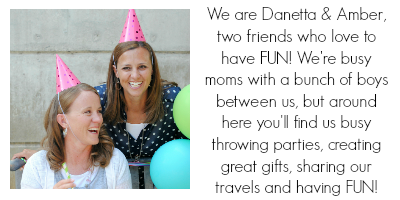 Always looking for fun games when babysitting for my great nieces and nephews – thanks SO much for all this work.